Spring is the time to shed the winter coats and sport a sleeker lighter silhouette. We have been shearing sheep this week, but had to take a break when the rain hit. Wet wool and shearing do not mix well. We took a weekend course in shearing and we’ve been doing our own sheep ever since. Some years have gone better than others. Last year my first “customer” was not too happy and sent my shears flying with a well placed hoof…three weeks later and with lots of new clipper parts, I was back in business. It was a breeze after that! Each year seems to get a little better; this year by the time I got a few of my big girls (250 pounds) on their backs to clip their bellies my clippers were out of reach. Dilemma!!! Do I let go and start over OR slide them across the isle until the cord is in reach? I decided on the latter; really lucky to be blessed with a wonderful yoga instructor…it really helps put my body and mind back together J . My girls are much happier now with their new I admit slightly lumpy but much cooler haircut! 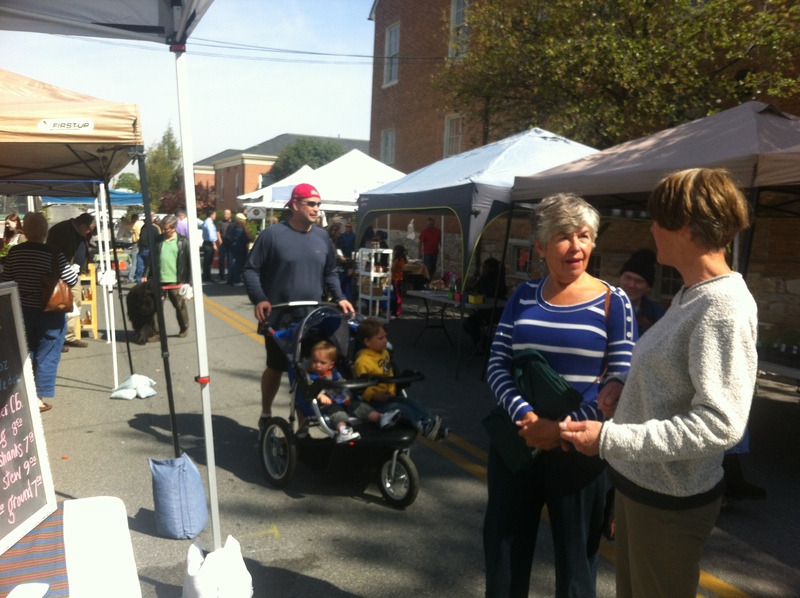 We had a great farmers market, beautiful weather and a great turnout :). There was a ribbon cutting at 10:00 with the mayor and live music from 10:00 to noon. Our best sellers were sausage and eggs, sounds like breakfast. We even had a cameraman shooting footage for the Patriot’s Path Foundation documentary. I made it to market and home again thanks in large part to a lot of help from my friends :). Thank you to everyone who supported me on my first day at market. I am looking forward to getting to know each of you better in the weeks to come. 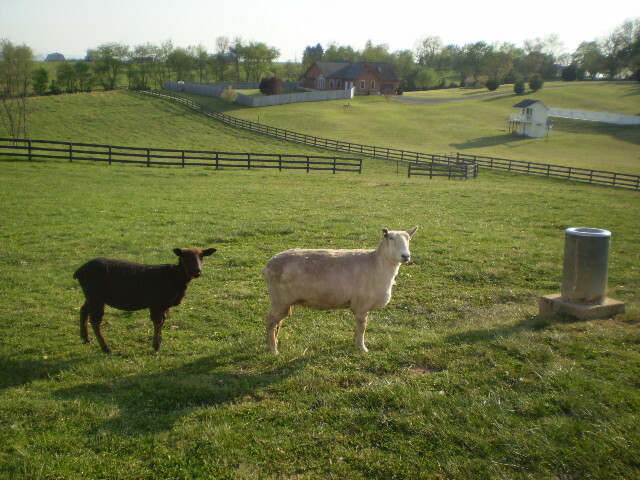 … to buy a fat lamb! 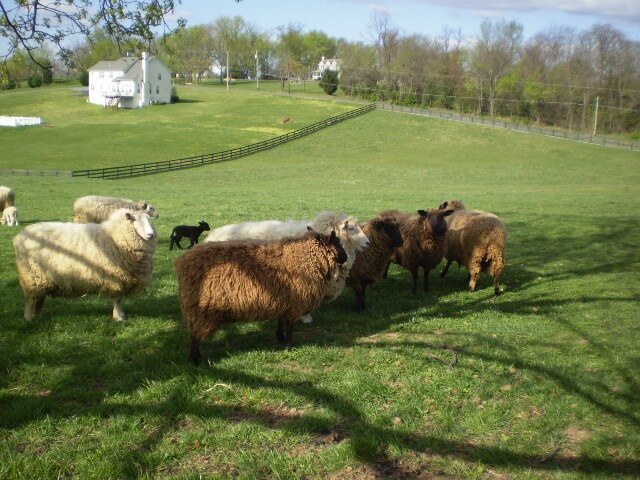 We are excitedly preparing to bring the Charles Town Farmers Market our grass-fed lamb to add to its varied local offerings from the abundance farmed in Jefferson County. As our inaugural year, there has been a lot that has gone into preparing for Whistling Hill’s launch into the world of selling at our local Farmer’s Market. The Charles Town Farmer’s Market has a new name and new management and is looking forward to a banner year with 10 new vendors, rounding out an exciting total of 21. Fifteen of these vendors will have something to sell this Saturday, so come and see what we’re all about from 8am – 12pm. We’ll be selling our delicious lamb and eggs and many other vendors will have some garden plants to sell for those gardeners out there as well as the beginnings of spring veggies. Want to stay up to date with all the vendors? 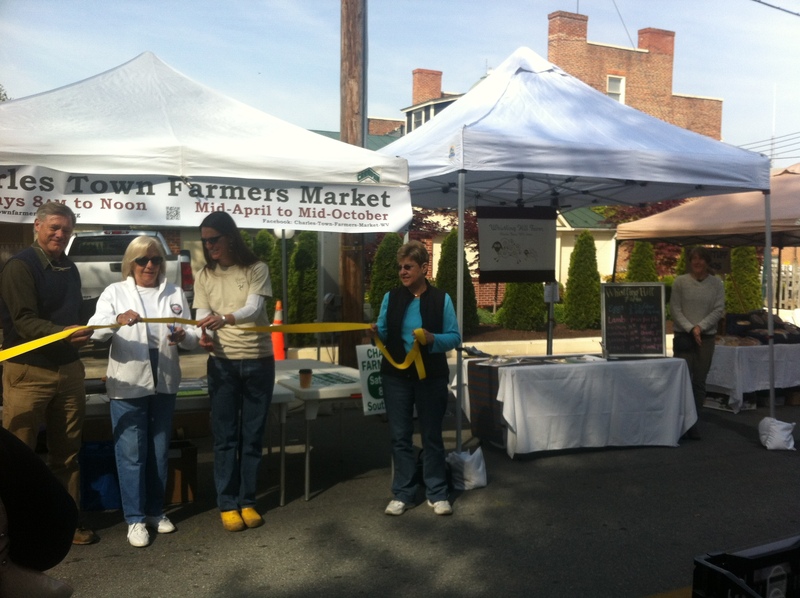 Like the Charles Town Farmers Market on Facebook! Click Here.